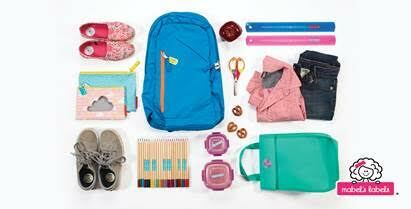 Welcome to TMG: Back To School Bash With MomTrends: What You Need For The School Year! 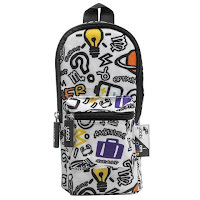 Back To School Bash With MomTrends: What You Need For The School Year! It's that time of year my friends where we are starting to prepare for the annual shopping that comes with the back to school hype. Well let’s be honest we start preparing the minute the previous school year ends- but hey we are New Yorkers and always preparing for the next move. This year I was invited to be amongst a few of the cities writers to check out what cool new items are coming out this school season. MomTrends threw a Back to School Bash event highlighting some amazing companies that will definitely be on your back to school shopping list this fall. First off The Nalgene Lunch Box Buddy. My goodness am I in love with this product. Fitted with a Velcro sleeve that makes it easy to open (and clean). It has an icepack divider that not only keeps the food cool but gives you three different ways to pack in all the fun food for your kids to eat- no more squishy sandwiches for us! The lid also doubles as a tray that the kids can eat on, which is just an awesome feature that I have no idea how no one has thought of before now. It is also super durable drop it throw it, just do not run it over with your car and it will last. The plastic case is dishwasher safe, and the Velcro cover can be thrown right into the washing machine as well- keeping your Lunch Box buddy clean and tidy for the entire school year. I cannot tell you how much I love this thing. I kind of want one for my very own! Earth Bests have come up with to keep our kids powered up for all that learning! This company produces nutritious and delicious food for children for all ages, and now have come up with a great way to keep that healthy eating going during the school day with ease! The New Nutty Snack Bars and Frozen Fruit Cups are not only healthy but super convenient. Just take the items out of the freezer and into the lunch bag and they will be ready to eat by the time it is time for lunch. Not only that but they are really, really good. I basically ate all the samples they sent us home with and had to run to Target (which they are sold at exclusively) to buy X more. He was not amused, but hey if I can find a healthy snack that I like that much I have no regrets! These will be a perfect fit in your child’s lunch box buddy. It’s a match made in heaven! 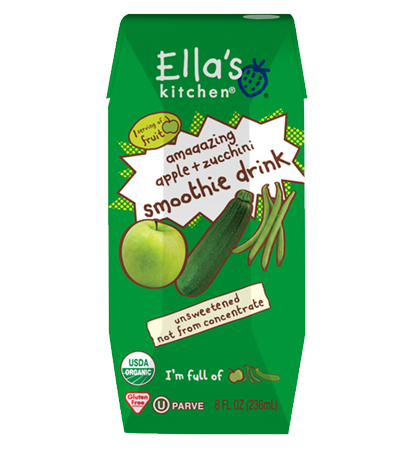 Staying on the subject of food, Ellas Kitchen has a variety of fun and healthy food that will keep the toddlers ready for their play dates, and day care- but also has some great healthy choices for the bigger kids too. Like their Lunchbox Drinks! Organic juice blends that mix fruits and vegetables for a fully energizing addition to their lunchtime meal. 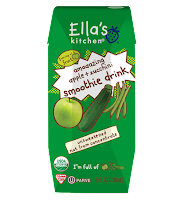 Their Super sweet potato and mango smoothie drink is a huge hit in this house as is the amaaazing apple and zucchini smoothie. YUM! Clothing Labels, 16 Custom Shoe Stickers, and 2 Personalized Mini Tags, all for $42.00 These tags are durable adorable and will last the whole school year. 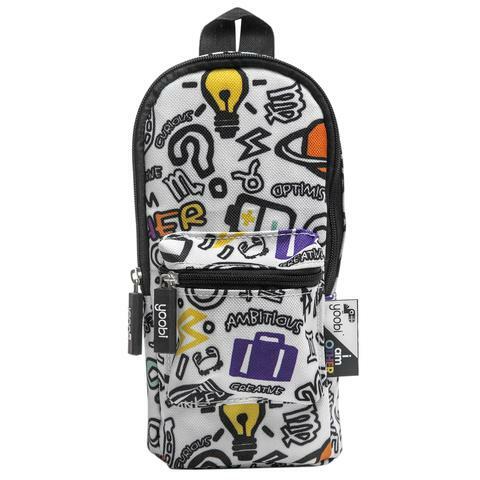 You and your child can go through over 40 different multicolored designs. The Little Kids Combo is great for the preschoolers going to school for the first time that are extra durable, waterproof and great for lunch containers, toys and more! When it comes to labels- remember you only have to look at Mabels! Vamousse is a wonderful company fighting the war against lice- which we all know is a huge deal during the school year. They have a wonderful non-toxic, and pesticide free way to kill lice the first time around. Applied just like mouse this is a quick and precise way to get the lice problem taken care of with ease. It has been proven to even kill the new outbreak of "superlice" something I was not even aware of- with one treatment your child will be lice and egg free in only one treatment. Satisfaction is guaranteed and you can buy this product over the counter without a prescription. Vamousse also has a line of shampoo and conditioner to stop the problem before it starts. This line keeps those little buggers away from your kids flowing locks and will ease your mind just a little bit when you get that dreaded notice that lice has been found in the school! This seems like a fantastic product! We had a great time learning about these brands as well as USANA, ChewBeads, WallPops, Joules and Keen, Inc and want to thank everyone who participated. With companies like these we will be in for a great school year!